Every Friday, we here at C&C like to celebrate all of the great contributions women are making in the world. Read on to see what women are doing in film, science, their communities, and more! Get ready to laugh! On Thursday, Netflix dropped the trailer for its next big female-led film: Wine Country. The film will be powerhouse comedian Amy Poehler’s directorial debut and will be released to the site on May 10th. 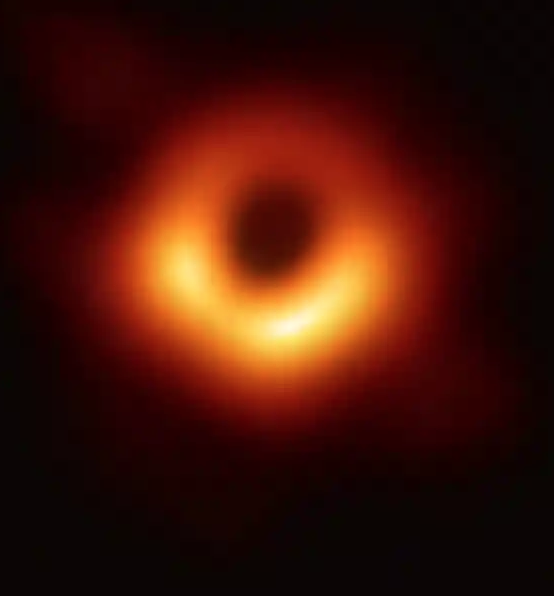 This week, the first picture of a black hole was released. The source of the photo? 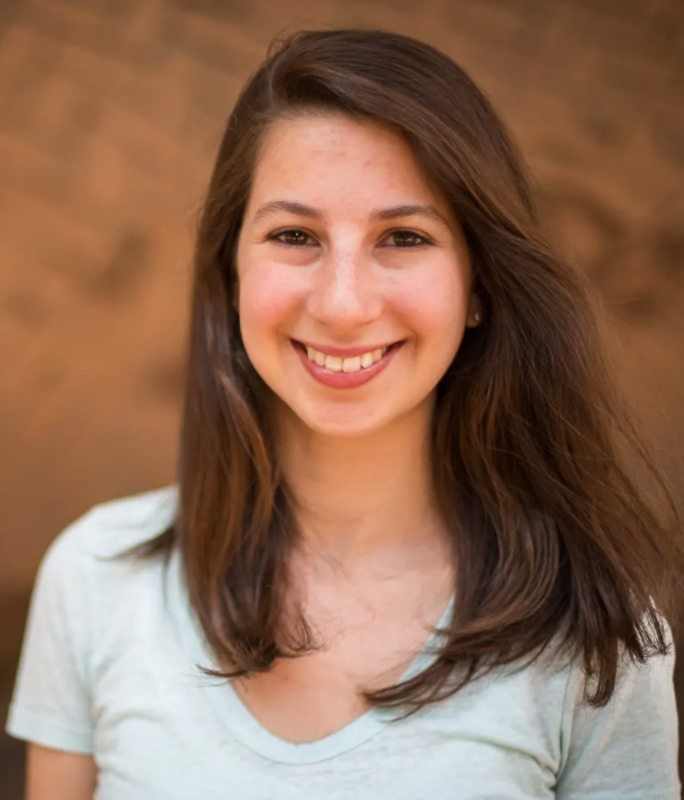 An algorithm created by MIT graduate student Katie Bouman. Bouman, who studied computer science and electrical engineering, led the team that created the new algorithm three years ago. High fives for women in STEM! Creativity, style, and beauty have no age limit. Professor, blogger, and model Lyn Slater is starring in GoDaddy’s newest ad campaign. The 65-year-old creator of Accidental Icon will soon be featured on GoDaddy’s television, social media, and event advertisements. You get a show, and you get a show! It was announced this week that Oprah will be joining forces with Prince Harry and Apple to create and executive produce a series centered around mental health. The series will be available to stream in 2020 and will aim to fight the stigma surrounding mental health around the world. Female students at Carmel High School came together this week to collect roughly 6000 pads and tampons for women unable to purchase them themselves. The group of students, led by Clementine Chamberlain, has been working all year to gather sanitary products for homeless and low-income women. Every Tuesday should be Tampon Tuesday!